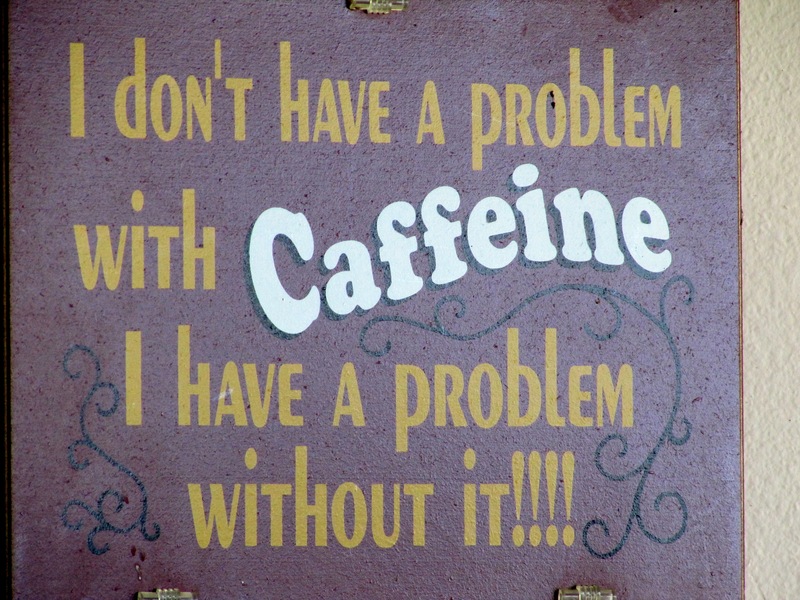 If you know me you know I love coffee. 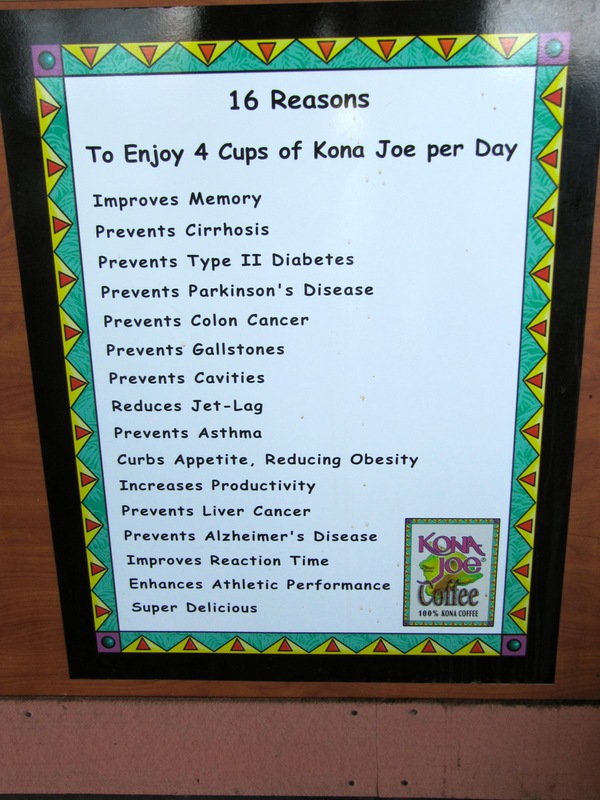 Yesterday we went to Kona Joe’s in the 20 mile Kona Coffee Belt of Hawaii. 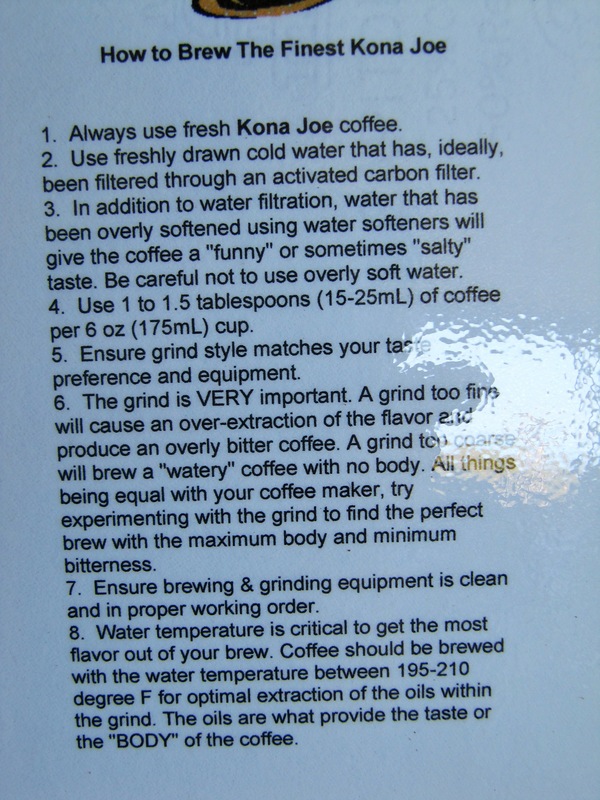 We went on the tour which ended up being private so I got the chance to ask all my coffee questions. 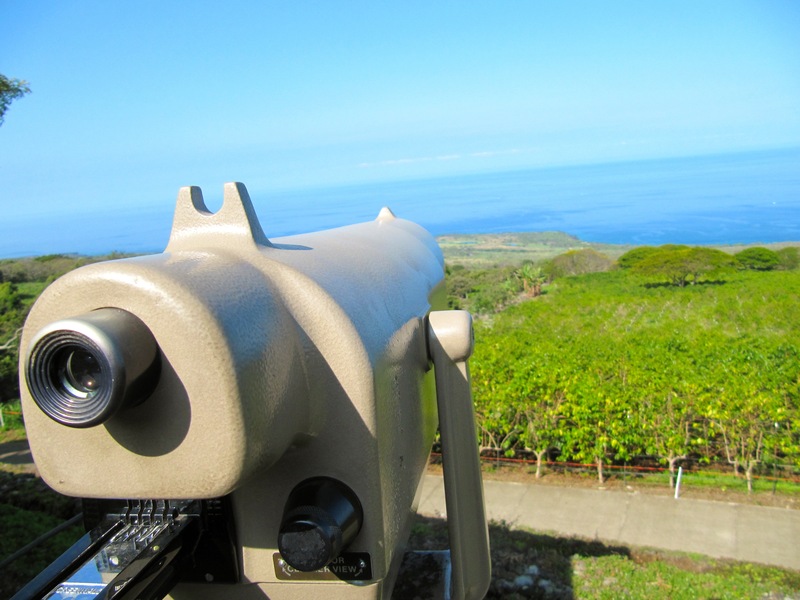 As you can see their plantation overlooks the ocean in Kona and it is some seriously prime real estate. 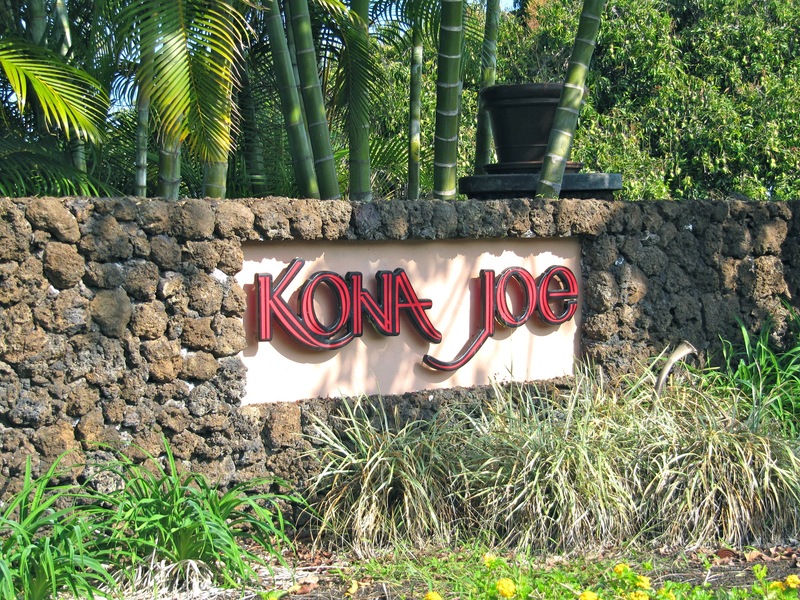 Dr. Joe and his wife decided to buy some acreage on Kona. 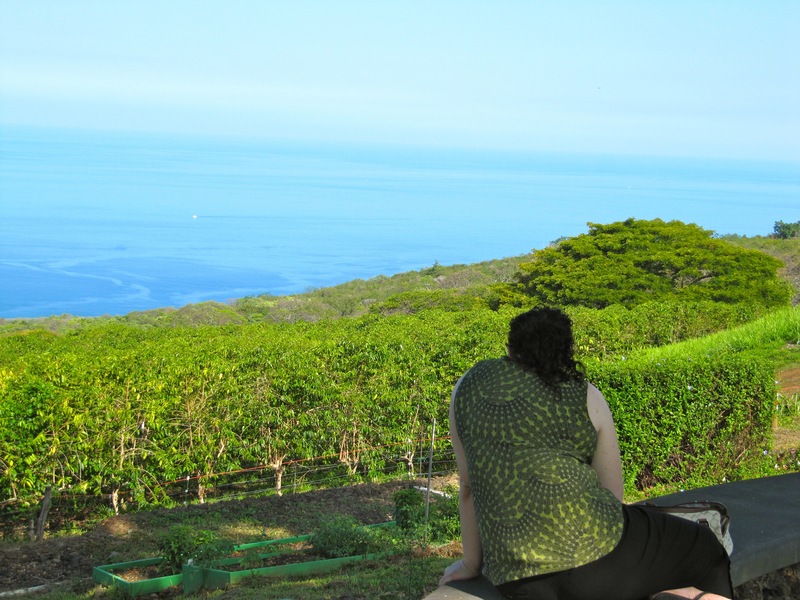 They built a house and some coffee trees for personal use and used the trellis method which is used in wine making but had never been used for growing coffee. They found the trellis method allowed the sunlight to be evenly distributed amongst the leaves of the plant giving the cherries more sugar. The trellis method also increases the yield by about 30%. The fruit of the coffee tree is called a cherry, which turns red when ripe. Cherries do not ripen all at once so they must be hand picked. 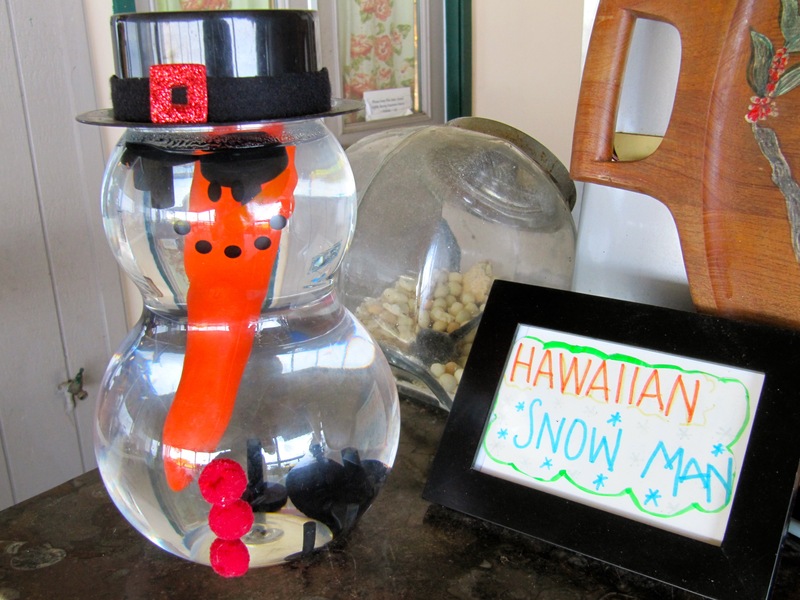 Most ripening happens around October, so until the 1960s the Kona summer vacation went from September to November. 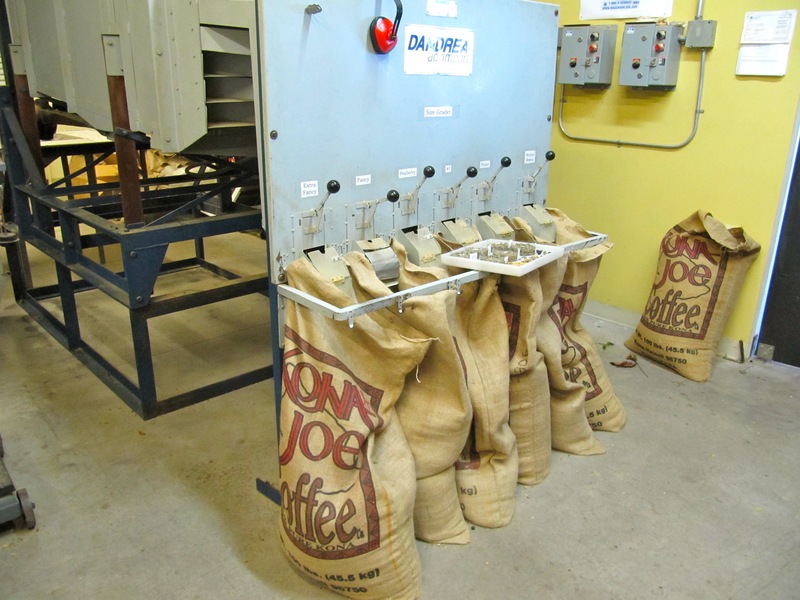 It takes 7 pounds of coffee cherries to equal one pound of roasted coffee. 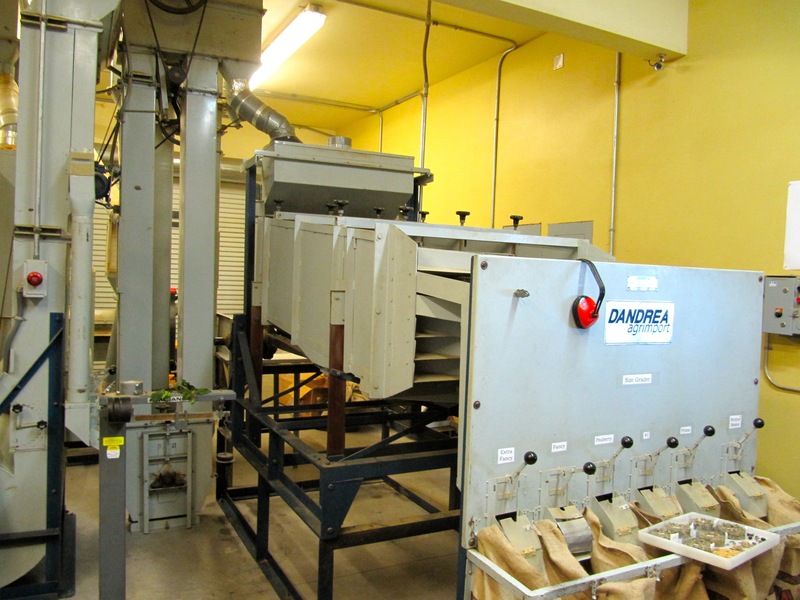 When coffee beans are drying they can take on odors so they are usually dried outside unless it is a rainy or high humid environment, which Kona has so in Kona they mostly dry their beans in non painted 10% humidity rooms for 2 weeks. 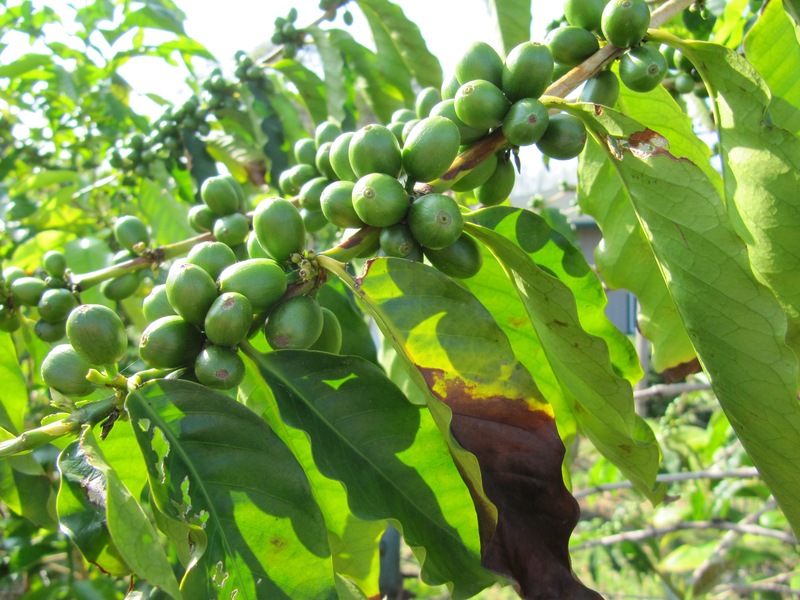 Each coffee cherry has two coffee beans. If the coffee bean has one cherry (instead of two) it is a peaberry bean which is very prized because the plant gives the bean more sugar. Peaberry beans are round unlike other beans which are more oval. When the beans are ripe a chemist determines if it is a good time to harvest, based on the sugars in the cherry. 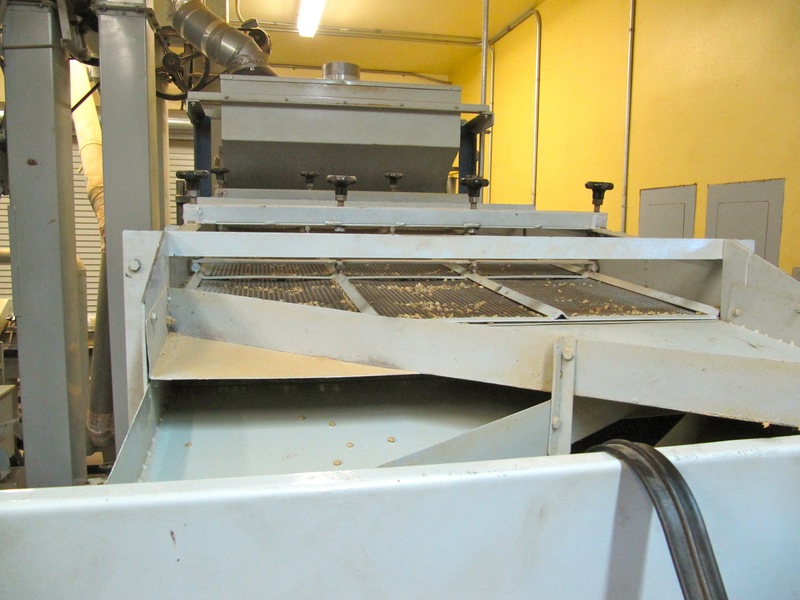 When the cherry is harvested it is brought to a wet mill to be stripped of its skin and washed of the saccharine/sugars covering the bean. 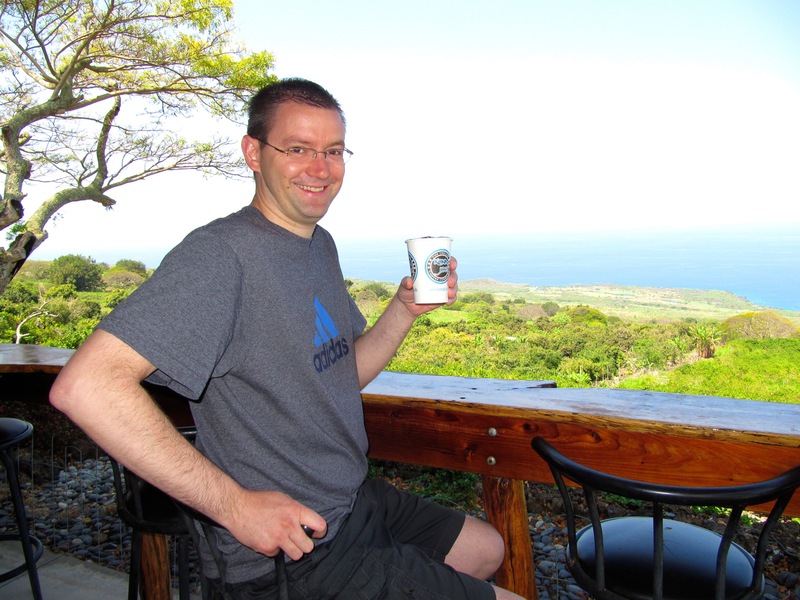 There are different coffee grades: peaberry which accounts for about 5% of Kona beans, extra fancy, fancy, and prime which each account for about 20% of Kona beans. They also have “mother beans” and I can’t figure out why they call them that but they are essentially their lowest quality beans. My understanding is they are machine damaged beans or have deformities. 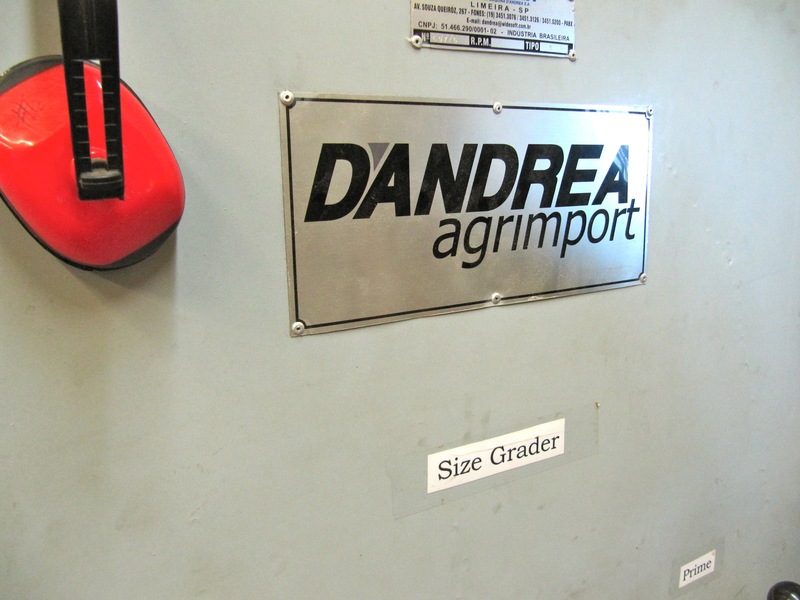 Machine sorters sort the beans mechanically by grade via screens with different sized holes. In addition to sorting by size you also have to sort by density because the extra fancy and mother beans are roughly the same size. 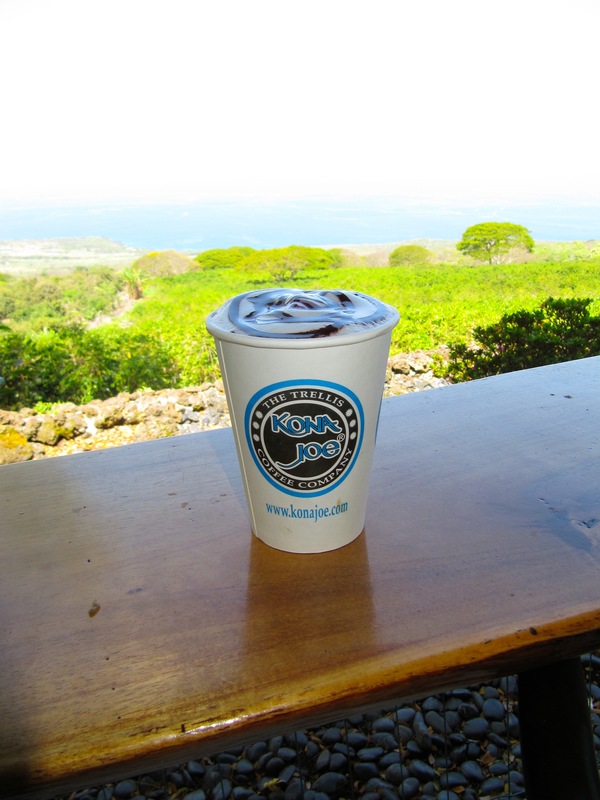 Kona coffee belt is about 20 miles long. 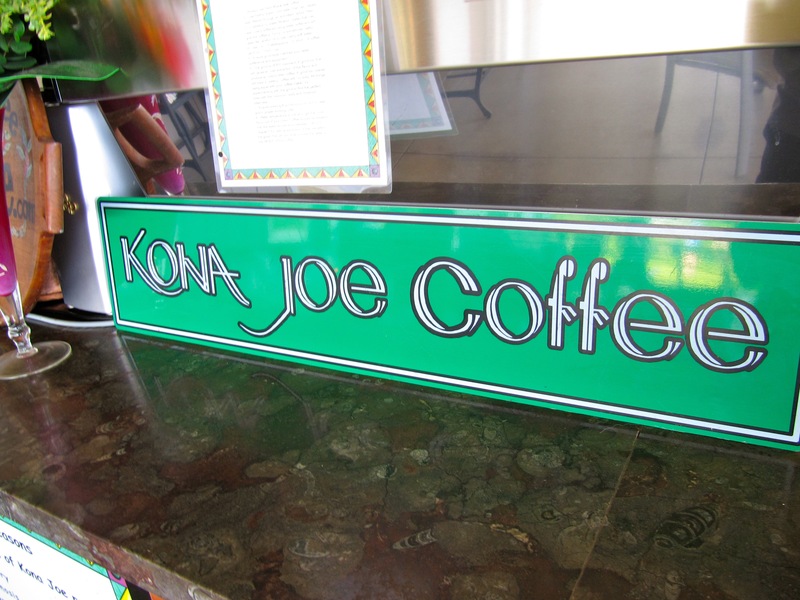 Coffee has to be grown within the 20 mile Kona Belt to be called Kona coffee. 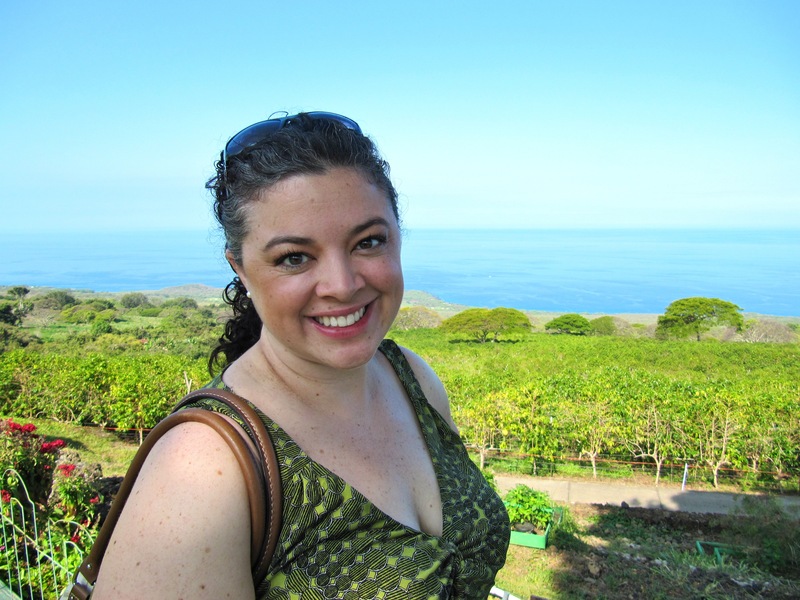 Estate coffee is not a grade but just means the beans all come from one farm. 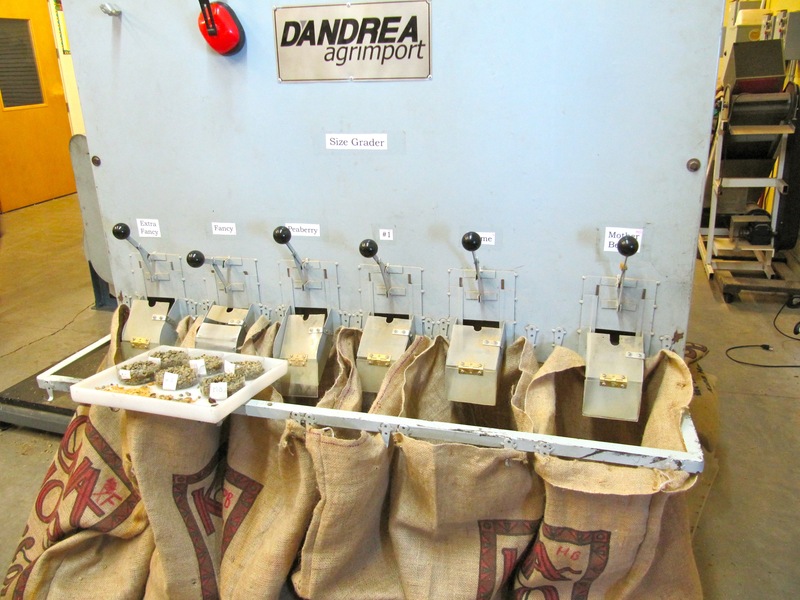 Estate coffee is harvested, dried, roasted, and hand packaged on site. Beans are ripe for about a week to a week and a half and then they turn black and fall of the tree. 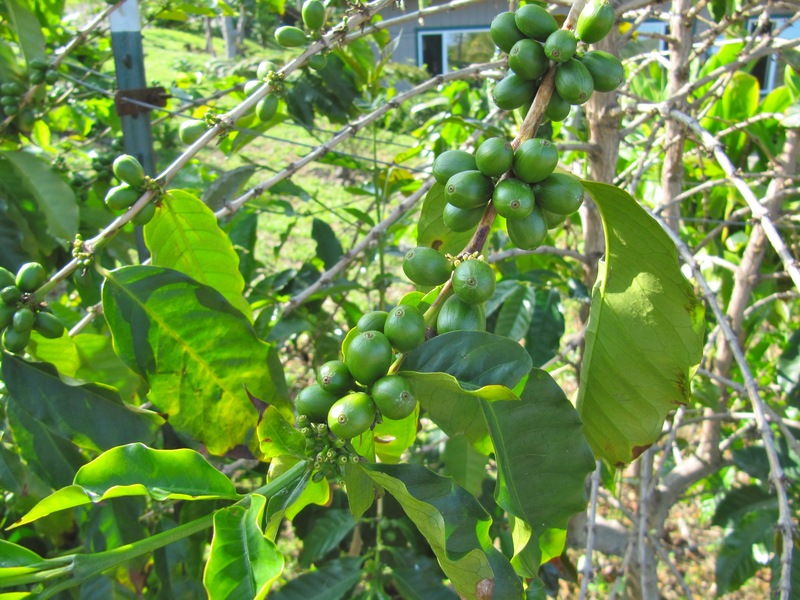 Unripe coffee cherries are green and when they are ripe they turn a dark red. 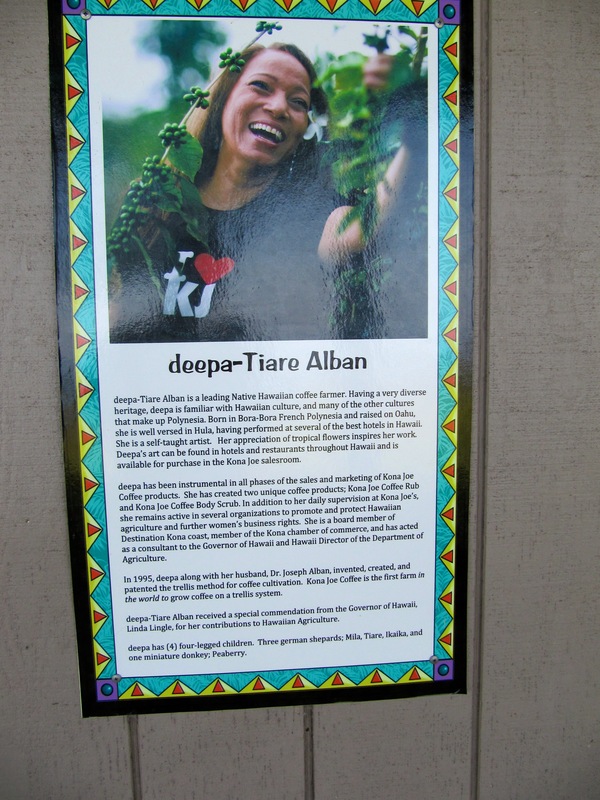 Robusta and arabica are the two types of beans. Robusta has 40-50% more caffeine and more bitter taste where arabica in general tends to have less caffeine and less of a bitter taste partly due to the sugar content of the cherry. 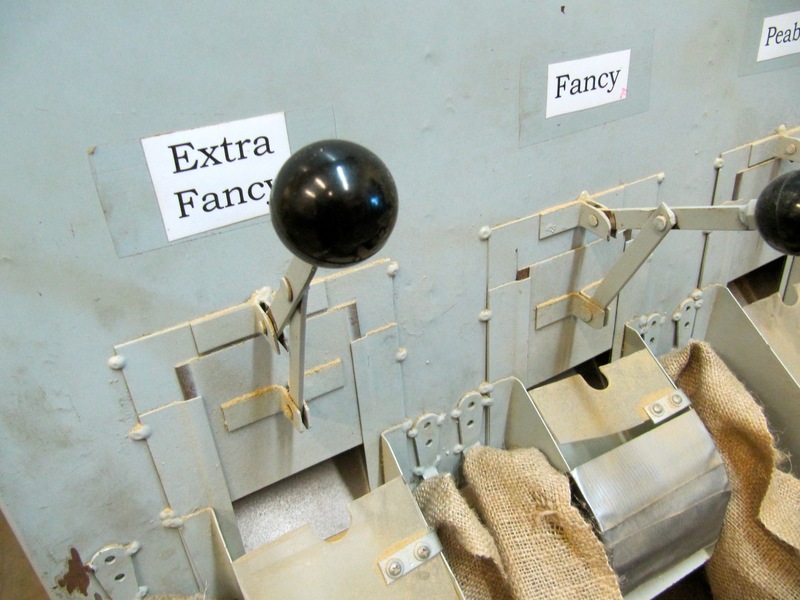 For coffee roasting, most roasting takes place from between 380 to 450 degrees. The longer and higher temperature, the darker the roast. The more you roast the bean the less oil and sugar. Also the more you roast the bean the more caramelized and roasted flavor you will have when the coffee is brewed. The darker the roast the less caffeine and less oils the bean has left in it. Darker roasts tend to be less sweet and sometimes more bitter when compared with mild to medium roasts. Darker roasts look more oily because the longer and higher roasting brings the oils to the surface of the bean. They put a little bit of nitrogen into the package which forces the oxygen out of the one way valve to keep the coffee fresh for up 2 years. 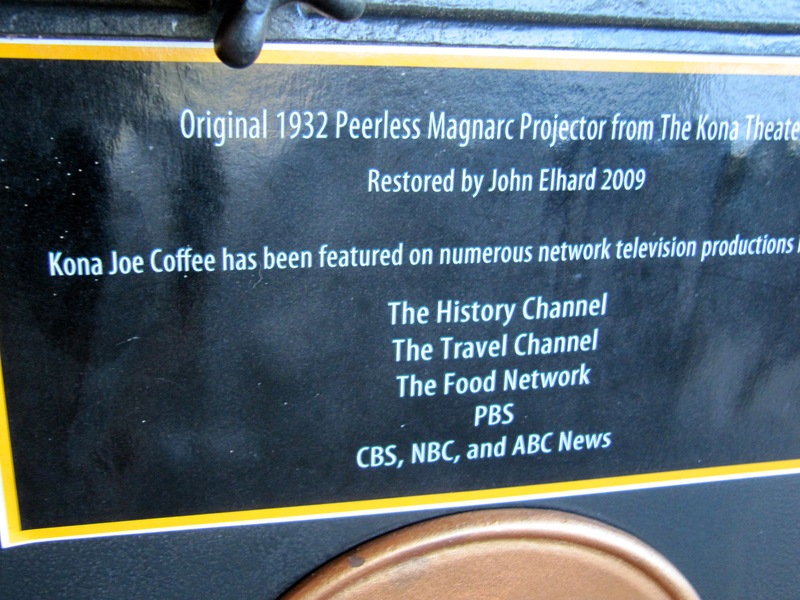 I know there are lots of coffee experts out there so if you find the information above inaccurate, or if you know of other details let me know so I can be sure and add it.